Pick brick for iconic exterior style. Did you grow up dreaming of a classic brick house with a white picket fence? There’s a reason bricks have remained such a popular home exterior material throughout the years that goes beyond just color and style. In addition to great looks, brick also offers exceptional durability, protecting your home without the need for constant cleaning and maintenance. Brick homes are built to last, especially when you choose the professional contractors at Eagle Construction for your next brick remodeling project! Why is brick better? Let us count the ways. 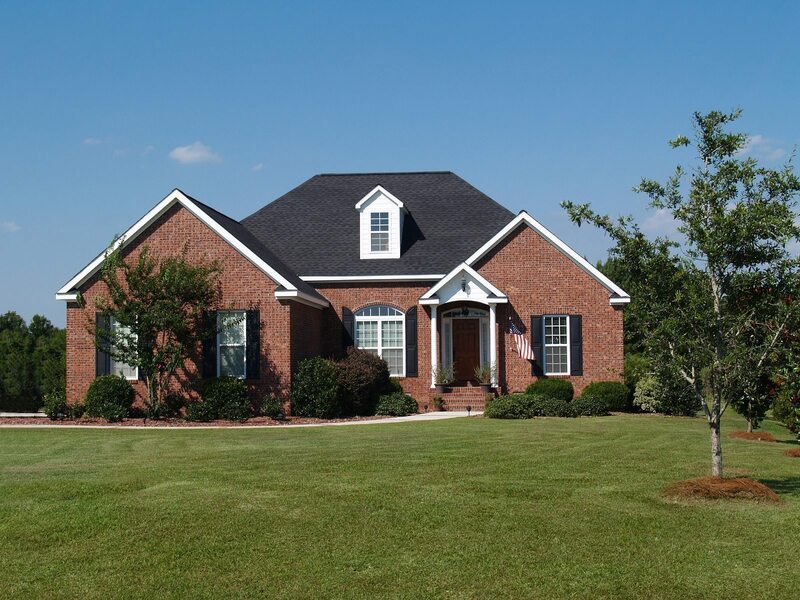 Brick siding offers excellent protection from the weather and other elements. Properly installed brick is long lasting, so you’ll save money on replacements and repairs. Exterior brick will never go out of style. You’ll have a look you’ll love for years and, if you ever decide to sell, you’ll see an impressive return on investment. Outside brick doesn’t need to be cleaned as frequently as other types of siding, so when warm weather comes you’ll have extra time to focus on what’s really important. Choose and combine brick types to add a personal touch. Choose whatever type you like, or let us guide you to the right decision for your layout and location. Some brick can even be painted for even more customization. We know that home improvements can be expensive, and as homeowner you want to make sure you’re getting the most out of the money you spend. That’s why we only use the best materials sourced from local suppliers, so you can have the quality you deserve at a surprisingly affordable price. If you’re interested in seeing what Eagle can do for you, check out our portfolio page for inspiration. In addition to brick repair, installation and replacement, we offer a full range of exterior and interior remodeling services. With our years of experience and dedication to our craft, Eagle Construction is the best choice for exterior remodeling in the local area. If you want to know more about beautiful, durable outside brick and how it can benefit your home, don’t hesitate to schedule a consultation! Please use the form below to send us a quick message. We’ll reach out as soon as we can.